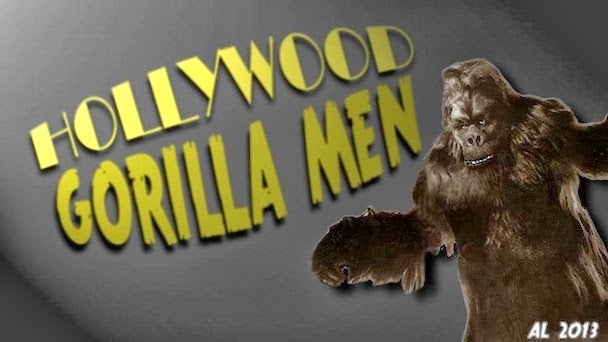 Hollywood Gorilla Men: George of the Jungle ! 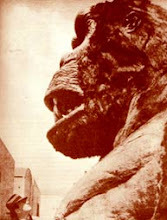 Like most gorilla men, if I were to ask you to pick George barrows out of a crowd, most would be hard pressed to do it. 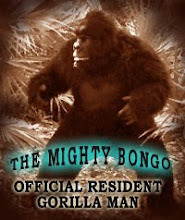 In his guise as a gorilla on the other hand, George is a standout amongst his gorilla brothers ! 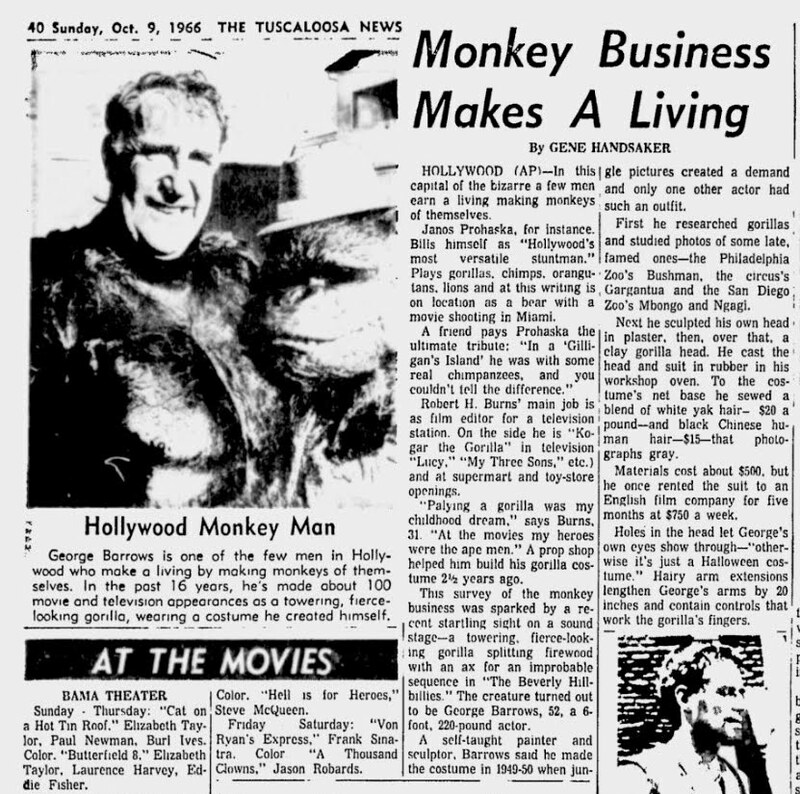 One of the most physically imposing of the classic gorilla men, George towered over most of the simian competition. 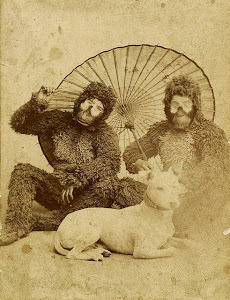 A veteran of well over 200 appearances as a gorilla in movies, television, stage, commercials, and even print media, George was also one of the most prolific as well, yet very few have seen the man behind the monkey mask !